After winning the ODI series 2-1, Indian women lost momentum and subsequently the T20 series. 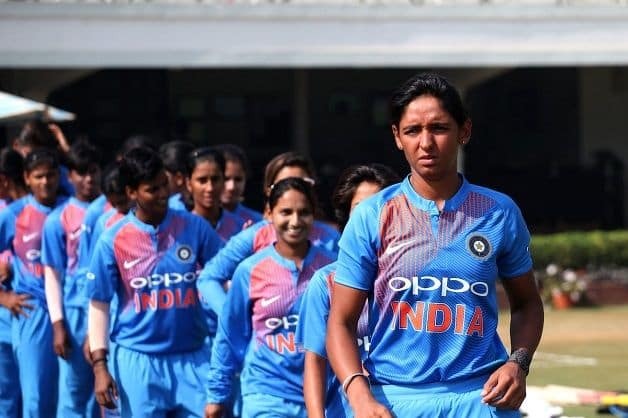 An improved batting performance will be foremost on skipper Harmanpreet Kaur‘s mind, when Indian women eyeing a consolation victory, take on New Zealand in the third and final T20 International in Hamilton Sunday. “We are building a team. Today, we may be facing difficulties but in future we will do well as the young players gain experience. I think the future is good for the team and results will follow,” skipper Harmanpreet had said after conceding the series. Debutant Priya Punia’s lack of experience has been evident but probably what hurt Women in Blue most is skipper Harmanpreet Kaur’s indifferent form. “We did not win the series but more than winning and losing, we learnt a lot. We have a very young squad, there are very few players who have played more than 30 matches. Most of the players have played less than 10 T20I matches. It is a good learning process for us,” Harmanpreet has rued the lack of experience. One of the biggest problems for Indian team has been deciding on what exactly is Deepti Sharma’s role in the squad. 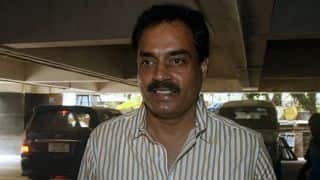 If they are unable to find Deepti’s replacement, it will reflect more about the lack of quality in the bench strength. 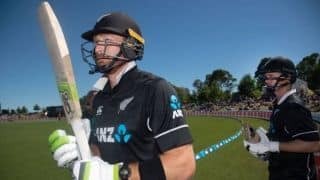 The White Ferns have picked their game since losing the ODI series with senior batswoman Suzie Bates scoring 57 in the final one dayer and a match-winning 62 in the second T20 International.